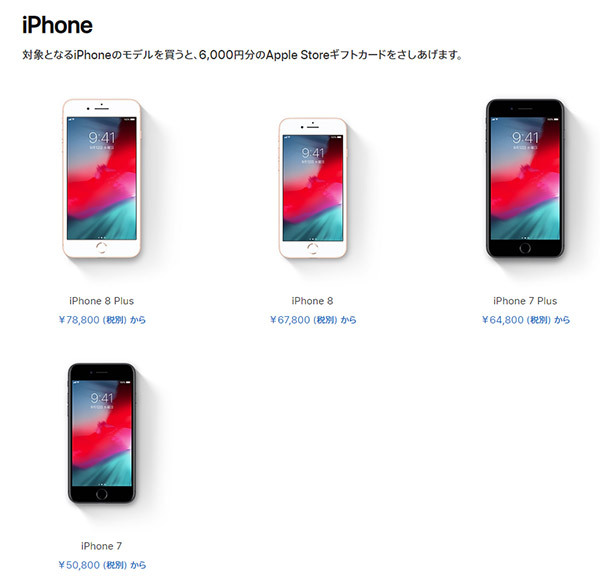 Apple has form for offering special sales events in Japan when the new year runs around, and that’s exactly what has happened today. In Japan only, buyers can pic up one of a selection of products and receive a gift card valued between 3000 and 24000 yen depending on the product they purchase. Select iPhones, iPads, Apple Watches, Apple TVs, and Beats products are available, with the offer running both online and in Apple Stores. At first blush, the sale appears to be very similar to that which Apple ran elsewhere in the world during the holiday season, although that event ran for four whole days. This offer will see just a single day, and follows on from a similar event that it ran during 2017. Anyone in Japan who wants to take advantage of the offer has a few options to choose from when making a purchase, with different amounts available as a free gift card depending on what purchase is made. Just as Apple tends to do with such deals, these offers are focused on shifting some older hardware rather than trying to increase general sales. This is clear given the iPhones and iPads that have been chosen for the promotion, as well as the fact the Apple Watch Series 3 is the only watch available alongside a free gift card. 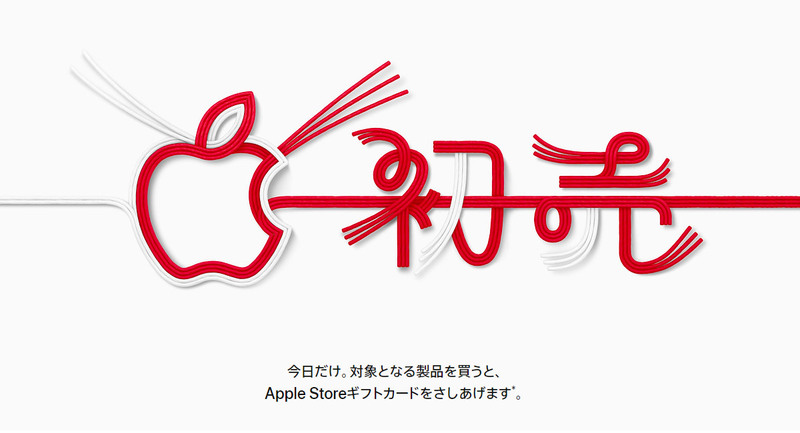 Those in Japan can find the sale over at apple.com/jp/shop/gifts/new_year.